The market was ready for an e-commerce revolution, and in November 2015, the government announced a plan to support e-commerce businesses. The best evidence for about the need for us was the growth we have seen, and the potential in providing services to more people in the years to come,” says Dr. Aiman Erbad, co-founder of QatarBestDeals.com (QBD) and Board Chairman of Riyada Trading, the operator of the e-commerce portal. 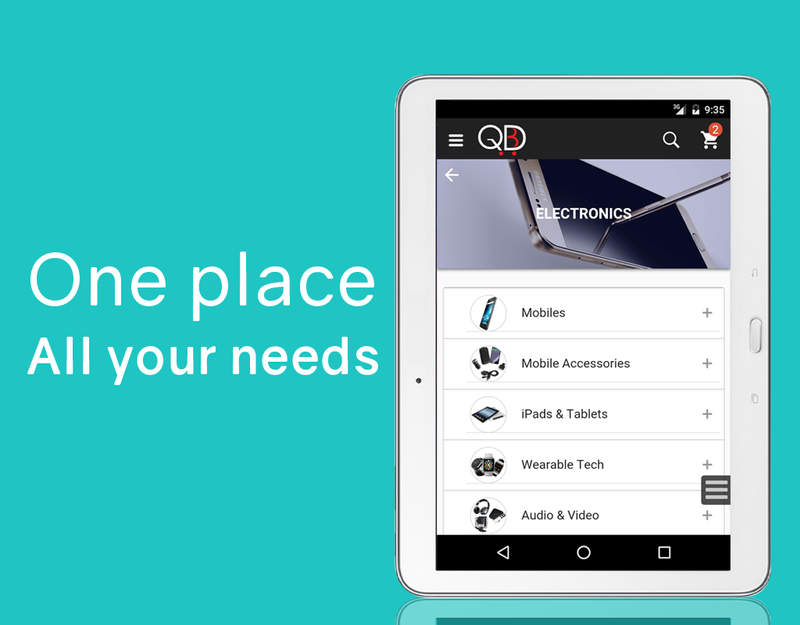 QBD, launched in March 2015, was created to answer the local market need for a platform to sell products and provide end-to-end shipping and customer service. “Road traffic has increased significantly and congestion in stores and shopping malls is increasing. Shopping in general, and especially shopping in festive seasons, has become a hectic job. Professionals also find it hard to make time to visit stores. In addition, the statistics show large Internet connectivity penetration and an increasing number of people in Qatar using global e-commerce websites,” adds Erbad. Erbad, a Qatari national, co-founded QDB with Tunisians Wassim Drira and Mariem Jabloun. Erbad, an Assistant Professor and Computer Engineering Program Coordinator at Qatar University, was distinguished with the Platinum Award from H.H. The Emir of Qatar Sheikh Tamim bin Hamad Al Thani at the Education Excellence Day 2013 (PhD Category), and recently graduated from Qatar Leadership Center’s rising leaders program. His research interests span cloud computing, distributed systems and multimedia, and he regularly reviews and serves as a technical program committee member in international journals and conferences in the area of multimedia systems and networking. Drira holds a PhD from the University of Pierre and Marie Curie (Paris 6) and the Institut MinesTélécom/ Télécom SudParis, and his expertise includes security and wireless communication. Jabloun, with a Master’s Degree from the National School of Computer Science in Tunisia, excels in JEE Development and IoT platforms. Prior to launching the e-commerce venture, the founders knew one another for only a year. “We have shared an interest in entrepreneurship and innovation as we worked as researchers in computer science and communication. As we studied the local market needs, paired with our experiences from living abroad in France and North America (including the U.S., and Canada), we noticed the gap in providing a unique online shopping experiences. This was the start for our startup, and [led to the] focus on providing the best e-commerce experience in Qatar and in the region,” adds Erbad. 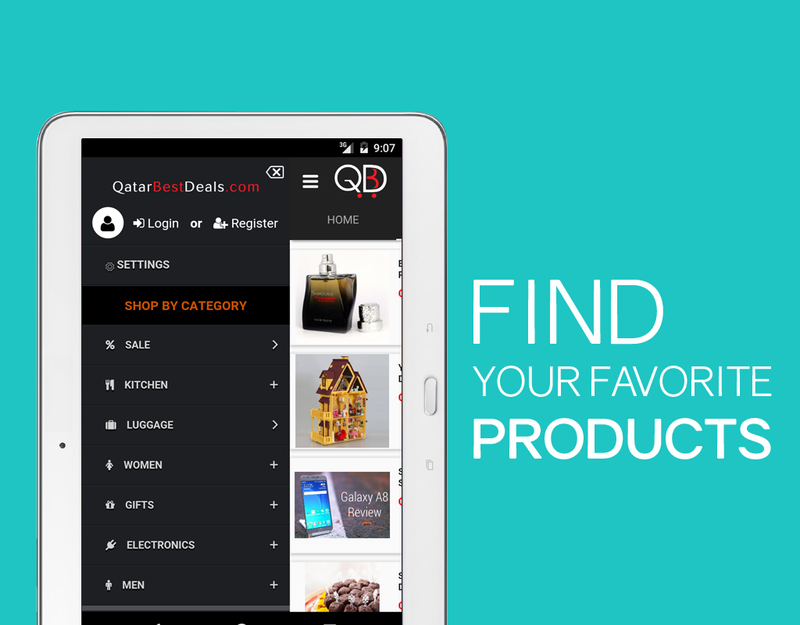 QBD, as a long-term vision, sees an online virtual mall helping connect customers in Qatar and the region to local businesses, and their mission is to build an e-commerce platform to assist local and regional businesses to compete against the international market. 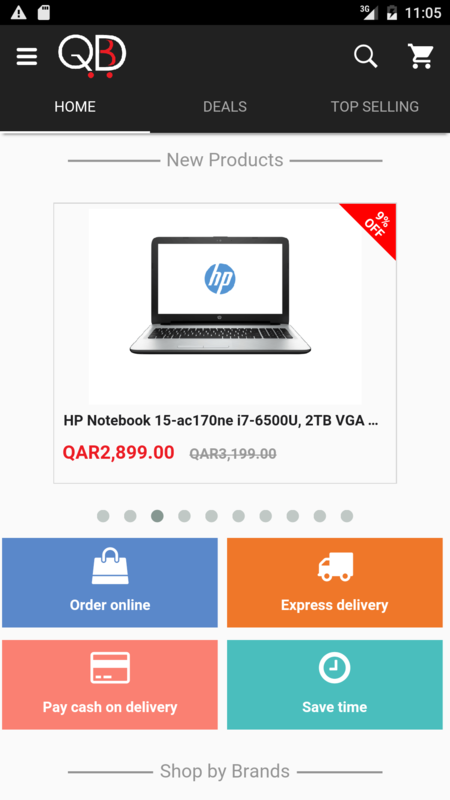 Also, to provide the people of Qatar and the region with a more rewarding online shopping experience, competitive prices, and convenience. The co-founders are pleased with the progress and onboarding of new customers thus far, saying that the general public has embraced local e-commerce businesses. “We have been growing steadily for one year. 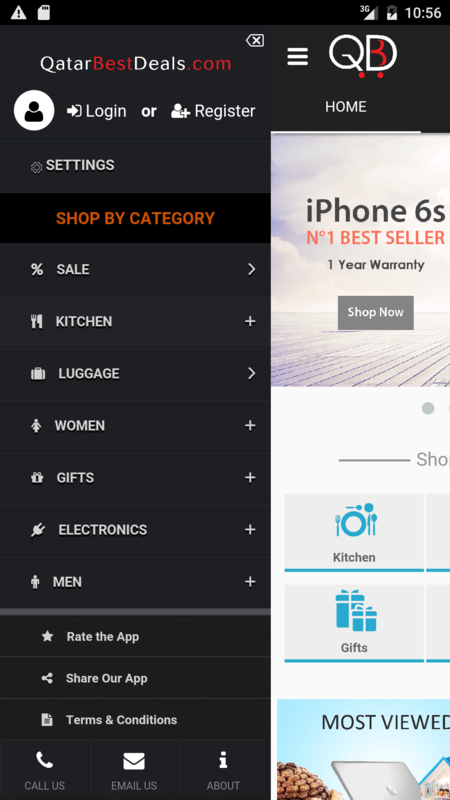 We target professionals with limited shopping time, and people without easy access to shopping centers.” With a newly launched mobile work on app development began in August 2015, adding that now the apps are in the second iteration. While the co-founders say they are open to investor discussions to encourage the business’ growth in the market, they do point out that it would take a person with an appetite for risk, who can see a larger game plan, and who isn’t looking for the safer real estate type investment route.